Let's serve the community's greatest need. Together. We will spend a few hours of the afternoon to help out within the community of Assiniboia and spread the good work of Kin. 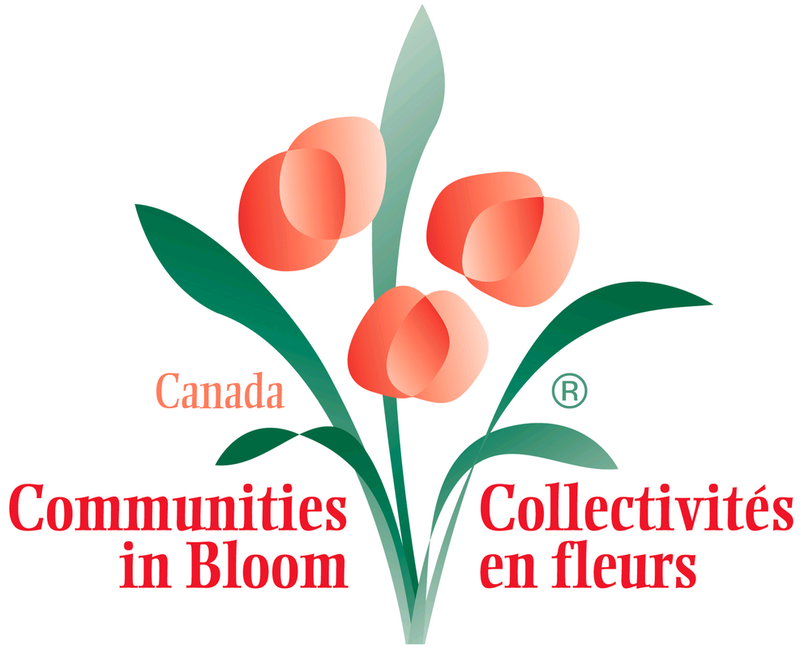 In partnership with the Assiniboia Communities in Bloom Committee, we will do various jobs around town from weeding to cleaning. Bring your outdoor work clothes and plan to get a little dirty! Bug spray and sunscreen will also be necessary! 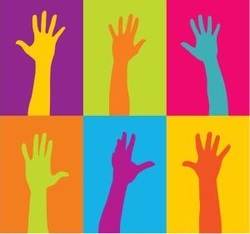 Meet at the POW Centre (201 - 3rd Avenue West) at 3:00pm and our Service Project rep will direct you to where you can help! 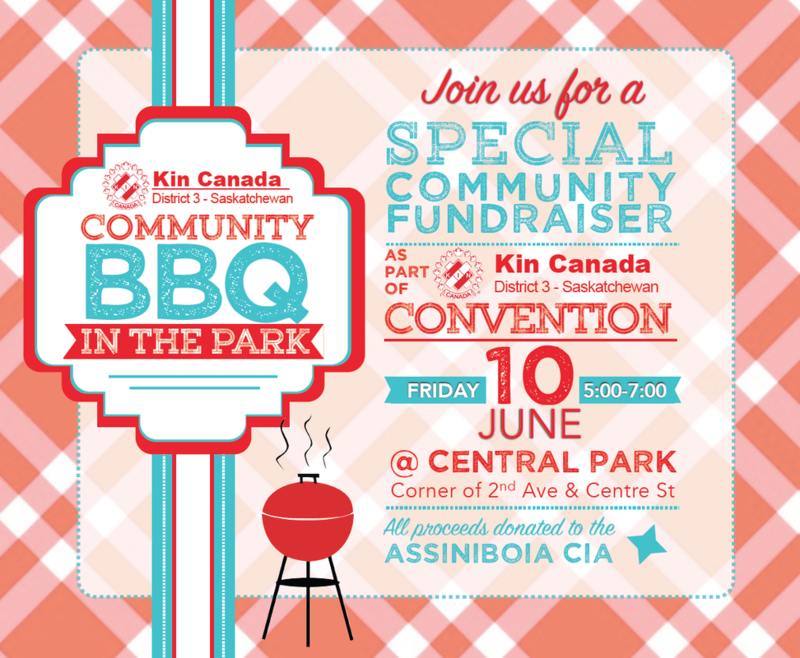 Cook and sell hotdogs, drinks and desserts to raise money for the Assiniboia Civic Improvement Association (CIA). 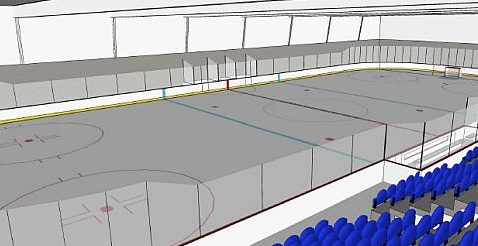 The Assiniboia CIA is currently working on the construction of a new community arena, slated to begin in 2017. A hat, bug spray and sunscreen will be necessary! Meet at Central Park (corner of Centre Street & 2nd Avenue) at 4:30pm.